In 1965, a Shelby GT350-R driven by legendary Ken Miles won its debut race at the Green Valley Raceway in Dallas. Shelby’s win produced quite a stir, but so did the black-and-yellow logo of a rabbit holding its paw in the air. The logo belonged to Terlingua Racing Team, which went on to become an important name in motorsport in the 1960s, being used on several Mustangs, Cobras, and even Indy 500 and Le Mans winners. As part of the group that, according to Bill Neale, "would go down to Terlingua to hang out, hunt deer, ride motorcycles, have some drinks and eat real well" long before the race team was put together, Carroll Shelby revived the Terlingua Mustang in 2007 by launching a limited-edition, V-6-powered Mustang wrapped in the famous black-and-yellow livery. 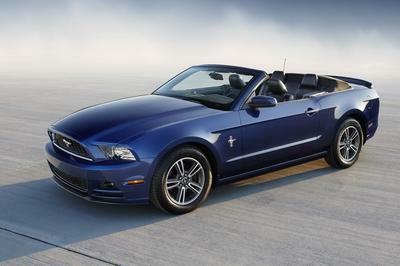 It’s been nearly a decade since then, and the Terlingua Mustang returned once again as a spin-off of the sixth-generation pony. 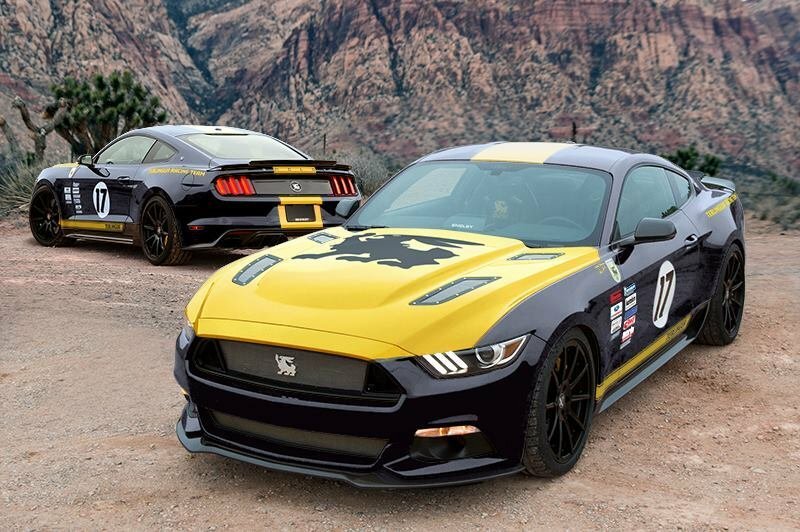 Limited to only 50 units, the new Shelby Terlingua Mustang is based on the 2016 Mustang GT and, much like its predecessor, comes wrapped in a racing livery. As the base model suggests, this one is powered by a V-8, but the drivetrain has very little in common with the stock model, packing a supercharger, and a lot more power than you can get from a Ford dealership. Keep reading to find out more about that. 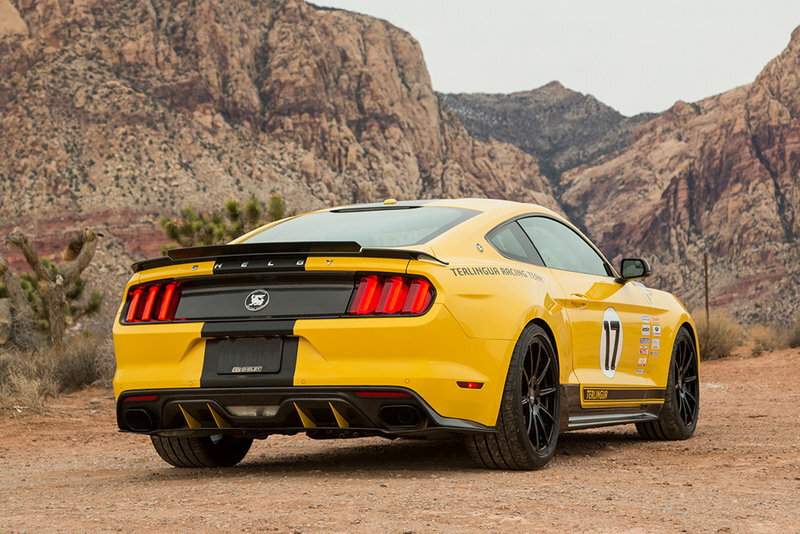 Continue reading to learn more about the 2016 Shelby Terlingua Mustang. Visually, the Terlingua Mustang is very similar to the Shelby GT that debuted in January 2015. Up front, the standard Mustang grille has been replaced by a Shelby piece with black surrounds, while the stock bumper received a large splitter and a new grille. The coupe also packs a bulged hood, which suggests there’s a menacing supercharger in the engine compartment. Arguably the coolest feature, if you ask me, is the Terlingua jackrabbit emblem instead of the regular running horse logo. 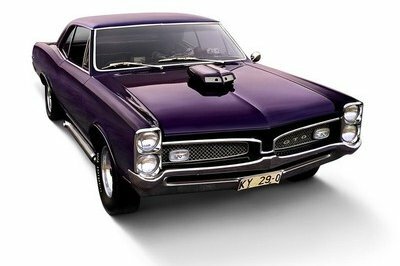 The muscle car can be had in two color combos: yellow with black hood and graphics and black with yellow hood and graphics. 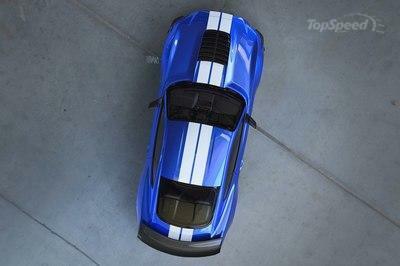 Other features likely borrowed from the Shelby GT include the trunk-lid spoiler, the two-piece diffuser, and black exhaust tips. Just like the Shelby GT, the Terlingua Mustang rides on 20-inch WELD racing wheels. Then there’s the livery, which revives Terlingua’s classic black-and-yellow scheme. 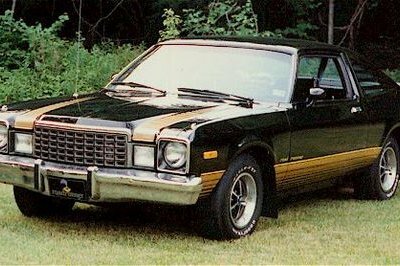 The muscle car can be had in two color combos: yellow with black hood and graphics and black with yellow hood and graphics. The graphics package includes a thick stripe on the roof and deck-lid, thin stripes above the side skirts, and "Terlingua Racing Team" lettering on the rear fenders. The livery also adds No. 17 racing roundels and a stack of sponsor stickers on the front doors and fenders. The "17" wasn’t chosen randomly. That specific number adorned the race-spec pony Jerry Titus drove to victory at Sebring in 1967. 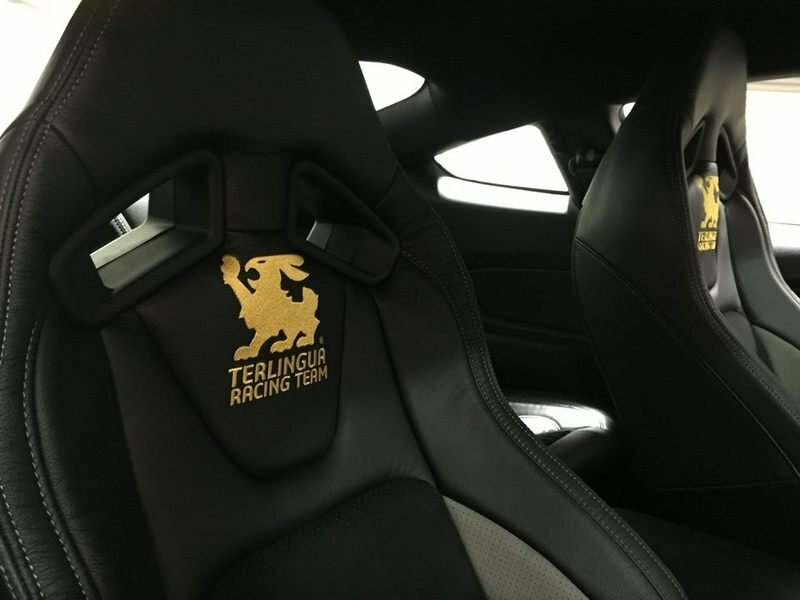 The Terlingua Racing Team crest proudly sits below the A-pillar alongside Carroll Shelby’s signature. Speaking of signatures, the cars are also signed by Terlingua founder and crest design Bill Neale and 1967 Trans Am championship winning driver Jerry Titus. Pretty cool, huh? Shelby didn’t have much to say about the car’s interior, but the single photo released so far highlights a pair of bolstered, race-inspired seats with yellow jackrabbits and "Terlingua Racing Team" lettering on the headrests. The ’Stang also gained a short-throw shifter, Shelby-designed carbon-fiber components, including a dash pod with three gauges, and custom door sill plates and floor mats. Naturally, as with most limited-edition Shelbys, the Terlingua Mustang also comes with a numbered dash plaque. Everything else is standard Mustang GT business. The 5.0-liter "Coyote" now cranks out over 750 horsepower," making the Terlingua more powerful than any other factory-built Mustang to date. 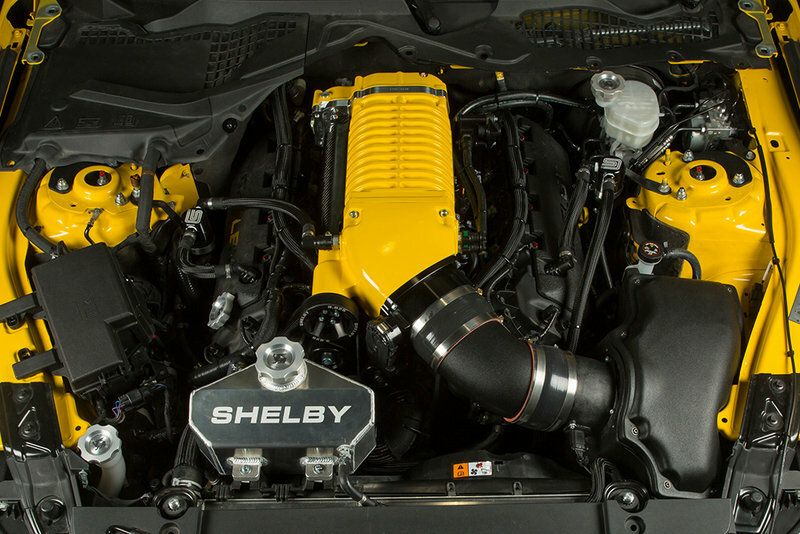 While the previous Terlingua Mustang had a V-6 under the hood — Shelby wanted to offer young people "a big bang for their buck" — the 2016 model received the brand’s trademark supercharged V-8. Paired with a Whipple blower, the 5.0-liter "Coyote" now cranks out over 750 horsepower," making the Terlingua more powerful than any other factory-built Mustang to date. The Terlingua even trumps the Shelby GT, rated at "only 627 horses" without the optional upgrade, as well as the Super Snake. Although Shelby has yet to release performance specs, the coupe probably needs around 3.5 seconds to hit 60 mph from a standing start. Now this is a Mustang worthy of the iconic Terlingua name! Updates don’t stop with a supercharged engine. The Terlingua coupe also received an Eibach sway bar, adjustable coilovers, and an array of Ford Performance upgrades including half-shafts, and a loud Borla exhaust system. Stopping power — and this monster needs a lot of it — comes from a set of big Brembo brakes. The Terlingua clearly means business and it looks like it has everything it needs to go racing. Pricing for the Shelby Terlingua Mustang starts from $65,999. The sticker doesn’t include the base Mustang GT, which adds another $32,395, meaning you will have to fork out at least $98,394 to take one of these beefed-up ’Stangs home. If you have the cash, make sure you hurry, as Shelby is only planning to do only 50 examples before discontinuing the model. 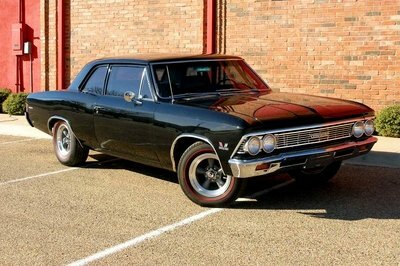 It might not be a limited-edition model, but it’s nearly as powerful and as quick as the Terlingua. What makes the Hellcat extremely cool, aside from its 707-horsepower, supercharged, 6.2-liter V-8, is that it’s mass-produced and qualifies as the most powerful factory-built muscle car in history. To make the deal even sweeter, it retails from only $59,995, making it a full forty grand more affordable than the Terlingua Mustang. Is this a good deal or what? 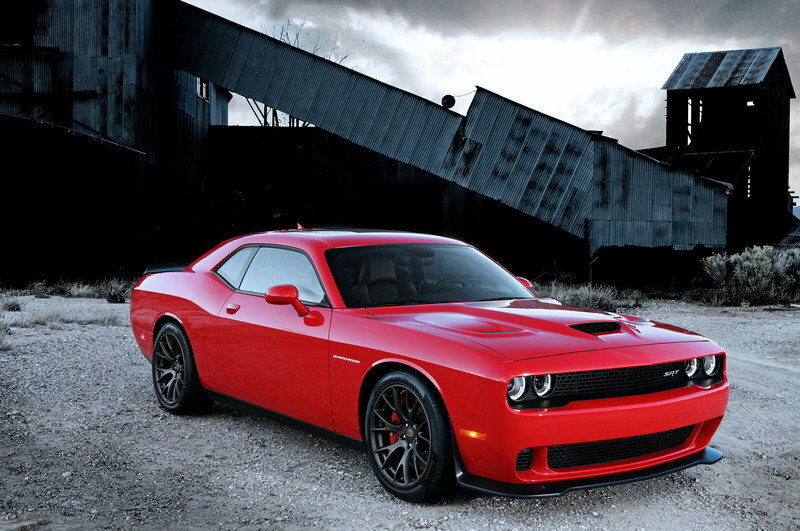 Find out more about the Dodge Challenger SRT Hellcat. The Terlingua name comes from an era when racing was still a gentleman’s sport and when Carroll Shelby was driving Ford toward success with his beefed-up Mustangs and Cobras. The Terlingua-sponsored Mustang battled the Sunoco-backed Camaros in two of the most iconic Trans Am seasons in history, and the fact that you can buy a sixth-gen Mustang finished in the same colors as Jerry Titus’ original pony makes the 2016 Terlingua Mustang impossible to ignore. It’s a muscle car that stands out visually thanks to its historic livery, but also a Mustang that will smoke quite a lot of rubber at the drag strip. Sure, purists might find the supercharged engine a bit of a turn off — the original car used naturally aspirated units — but it’s better to have a supercharged V-8 rather than a V-6. All told, it’s nice to see that Shelby continues to roll out special-edition vehicles that pay tribute to its successful past and I do hope this is not the last Terlingua Mustang to come from Nevada.